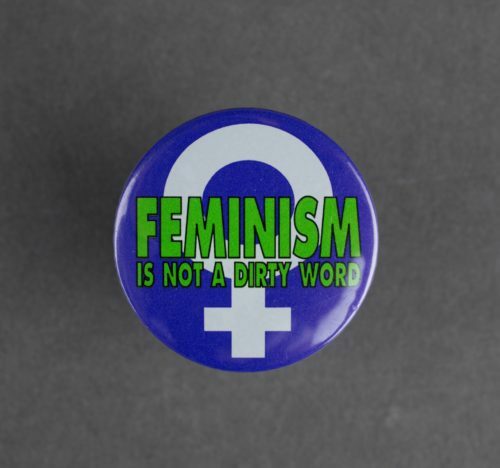 Feminism appeard in Australia in the late twentieth century and was concerned with advocating rights and opportunities for women. 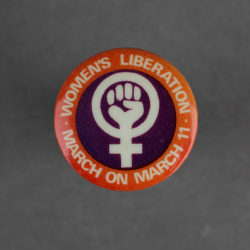 As a political movement it celebrated women’s achievements and creativity while advocating for the extension of social and economic rights. 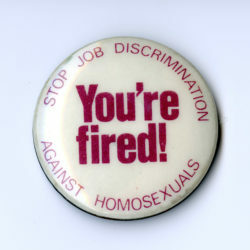 In the 1970s and 1980s, the tide was turning. Deborah McCulloch was the first woman appointed Advisor on Women’s Affairs to a state premier in 1976, Susan Magarey was the first woman chosen to establish a Research Centre for Women’s Studies at the University of Adelaide in 1983, and Anne Levy was the first woman to hold the position of presiding officer in the South Australian Legislative Council in 1986.